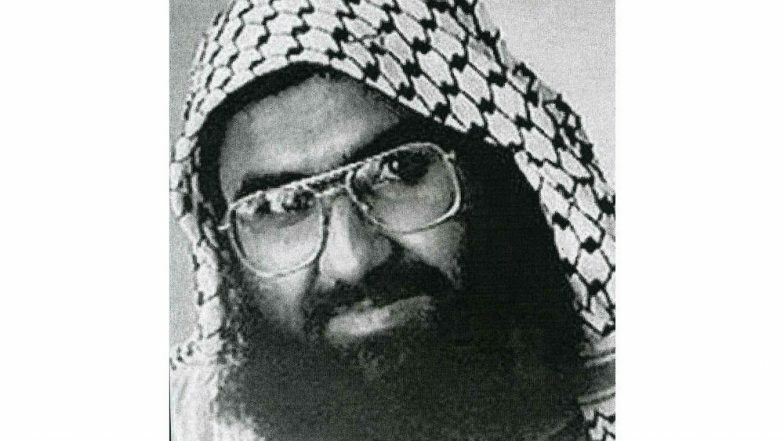 Beijing, March 29: Defending its repeated attempts to block the listing of JeM chief Masood Azhar as a global terrorist by the UN, China on Friday refuted US allegation that its action amounted to protecting violent Islamic groups from sanctions. US Secretary of State Mike Pompeo on Wednesday denounced China of its “shameful hypocrisy” toward Muslims, saying China abuses more than a million Muslims at home, but on the other it protects violent Islamic terrorist groups from sanctions at the UN.” Pompeo had said it in apparent reference to China’s move to block India’s proposal at the United Nations to designate Jaish-e-Mohammad chief Azhar as a global terrorist. Reacting to this, Chinese Foreign Ministry spokesman Geng Shuang told a media briefing here on Friday that if that is so, the country that had put most technical holds in the 1267 Al Qaeda Sanctions Committee of the Security Council should have been sheltering more terrorists. At the UN Sanctions committee, the practice of putting technical hold is in line with the rules of the Committee, he asserted. Without directly referring to the US, Geng said, “If a certain country accuses China of sheltering terrorists by putting technical hold, does that mean all the countries that put such holds are sheltering terrorists? If this makes sense then shall we say the country that put most hold is the biggest shelter of terrorists?” Mike Pompeo Accuses China of Protecting Violent Islamic Terror Groups From UN Sanctions. China has so far blocked the move four times in recent years. It recently blocked a US, UK and France resolution in the counter terrorism 1267 committee with “technical hold” saying that it provides time and space for the relevant parties to hold talks after the Pulwama terrorist attack. Following this, the US has directly moved a resolution in the UN Security Council on Thursday to blacklist Azhar which China said amounted to undermining the 1267 committee. What China has done is in line with the requirement of the UNSC and rules and procedures of the committee. We are always working in a constructive manner and stay in communication with the relevant parties and seek a proper solution. “It is improper to reveal to you the detailed discussions,” he said. To another question whether China is preparing to defend its stand in the UNSC when the latest US resolution would come up for discussion, Geng said, “China stayed in close communication with all parties on the listing issue. We will act in a responsible and a constructive manner to participate in the discussion at the committee. We also hope to work with various parties to seek a proper settlement to the issue”, he said. China on Thursday asked the US not to complicate the listing of Azhar as a global terrorist by “forcefully moving” a resolution directly in the UNSC, undermining the authority of the UN’s anti-terrorism committee. “This is not in line with resolution of the issue through dialogue and negotiations. This has reduced the authority of the Committee as a main anti-terrorism body of the UNSC and this is not conducive to the solidarity and only complicates the issue. “We urge the US to act cautiously and avoid forcefully moving forward this draft resolution,” Geng said.